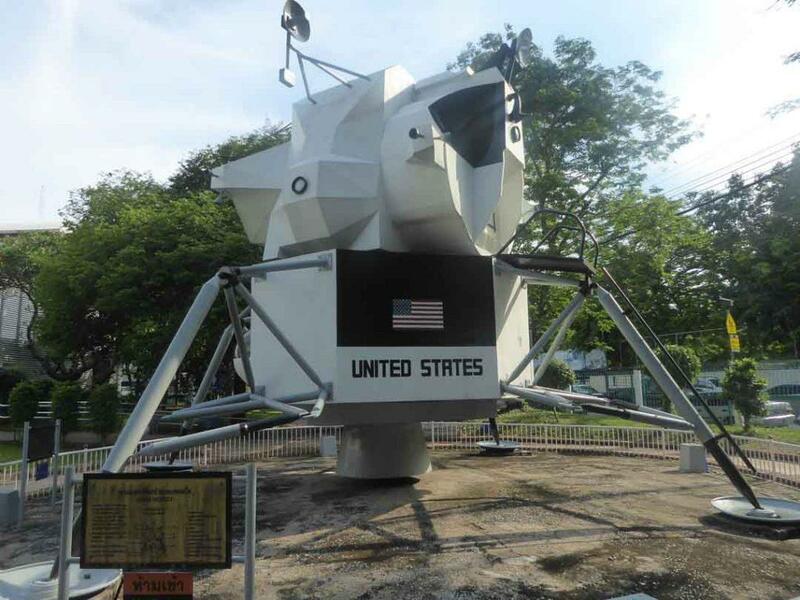 The Science Museum & Planetarium is on Sukhumvit Road a short walk from BTS Ekkamai station. 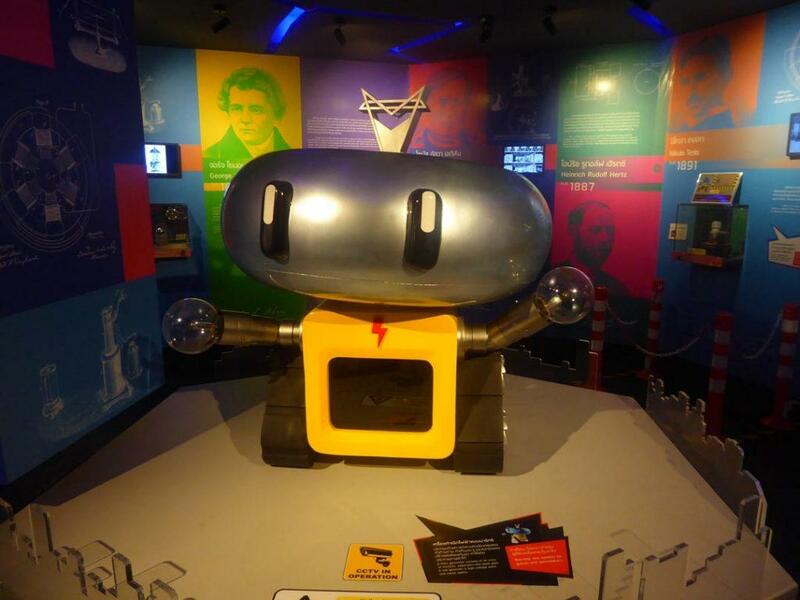 The aim of the museum is to educate children about science and astronomy though it is also interesting for adults. The main building is on three floors featuring many interesting, informative exhibits on physics, evolution, robotics, space, energy and the sea. 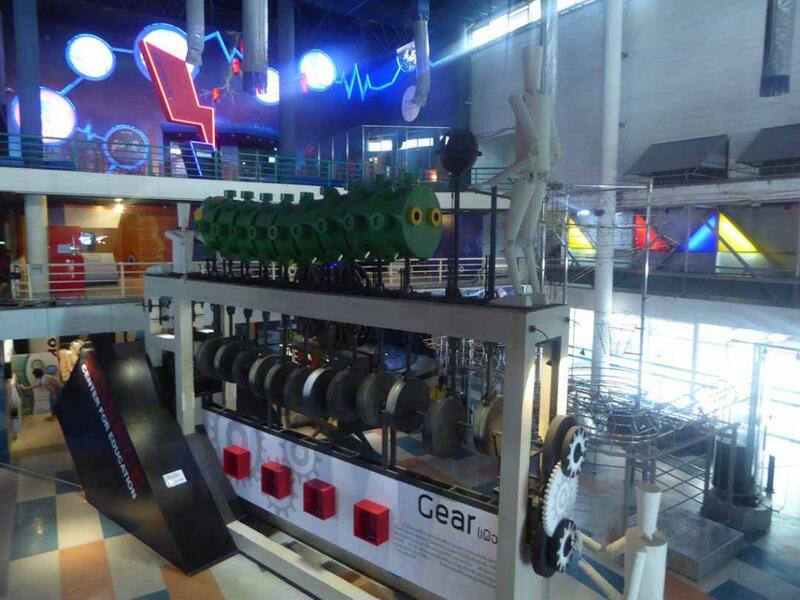 Many of the exhibits are interactive allowing children to do tests and experiments. Most of the exhibits have English language translation. There is also an Insect museum and an aquarium housed in separate buildings. The Planetarium is also housed in a separate dome-shaped building. There is a 360 degree, surround sound 45-minute show four times a day with an English language show every Tuesday only at 10.00am. No photography in the Planetarium. 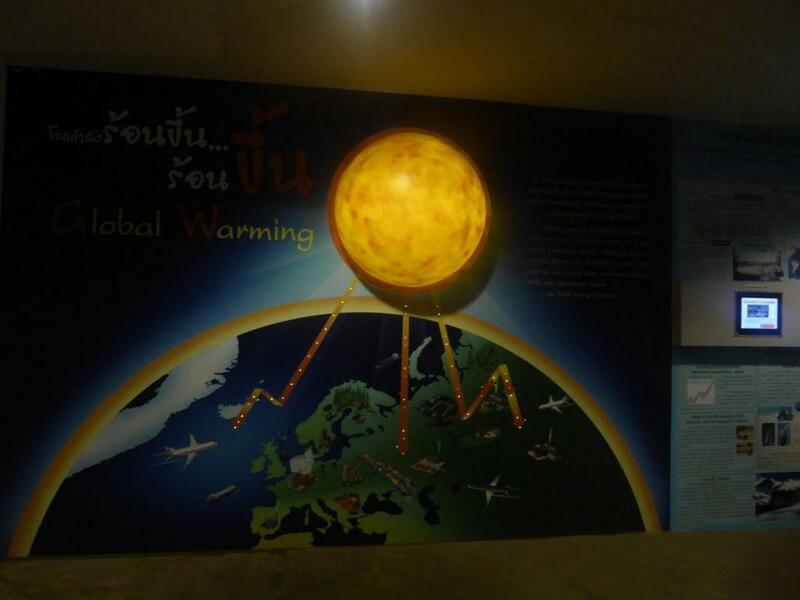 The admission fee for the science museum is 30 baht for adults and 20 baht for children. 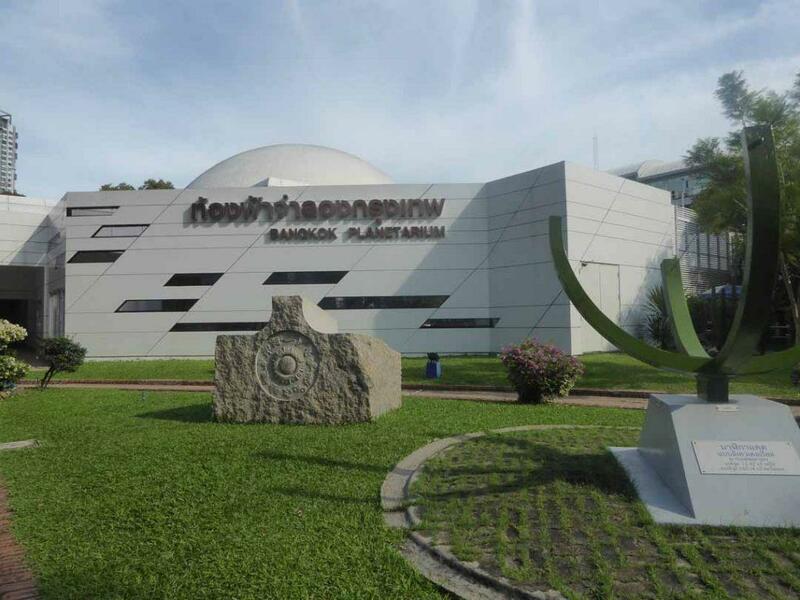 A separate ticket for the Planetarium is 50 baht for adults and 30 baht for children. Admission to the grounds is free where you can see a model of an American space module and an installation on solar power. Address: 928 Sukhumvit Road, Ekkamai, Bangkok. (opposite Major Cineplex). Getting There: BTS Ekkamai Station (exit 2). 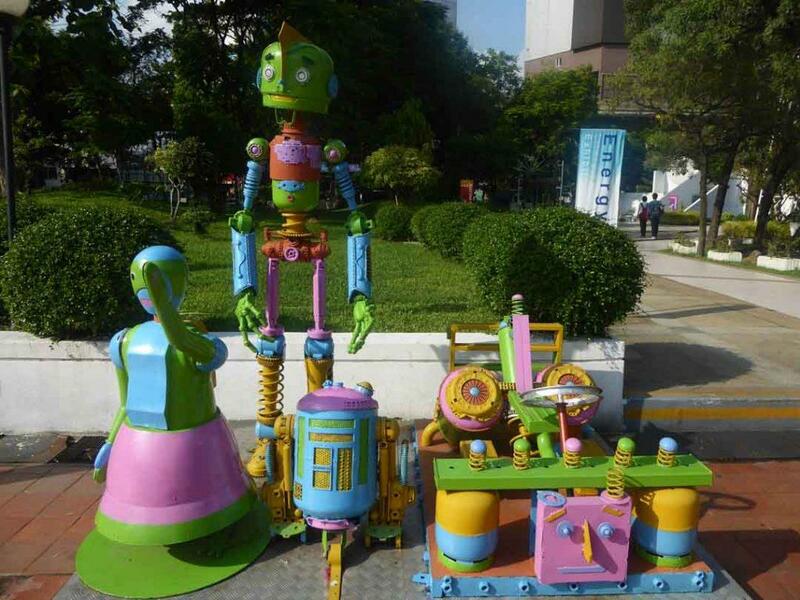 Walk back down Sukhumvit Road and the Science Museum is a 5-minute walk on the left-hand side.